Rediff.com » Movies » Will Zain take Taimur's crown as Bolly's cutest tot? Will Zain take Taimur's crown as Bolly's cutest tot? Mira and Sasha's son is super adorable! 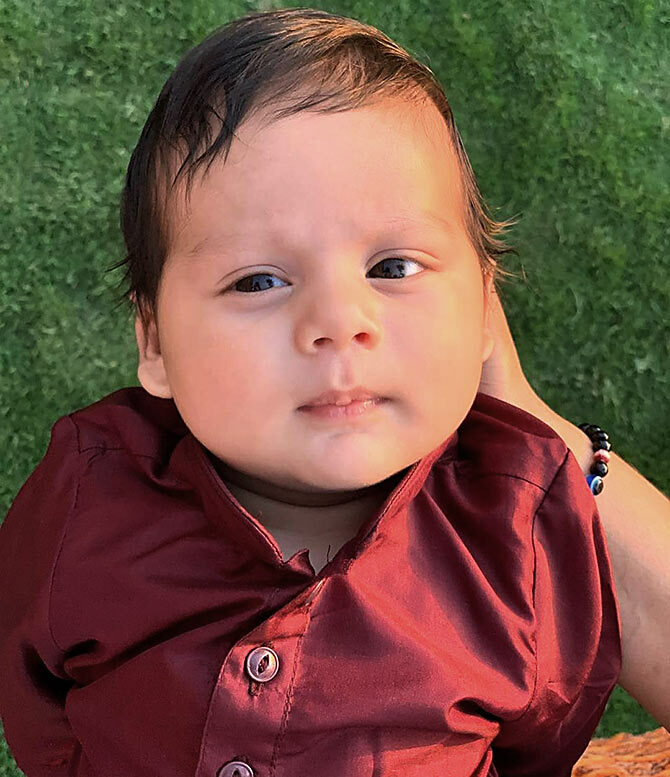 Zain Kapoor turned two months old on November 7 and may well be on the way to take Taimur Ali Khan's crown as the sweetest infant in Bollywood. 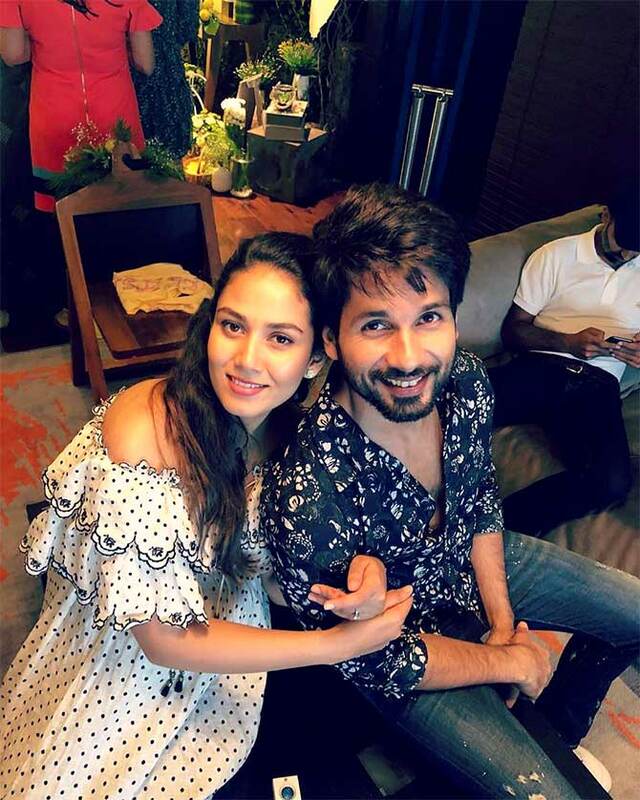 Over the weekend, his mum Mira Rajput Kapoor shared Zain's first picture and the world fell instantly in love with the kiddo. 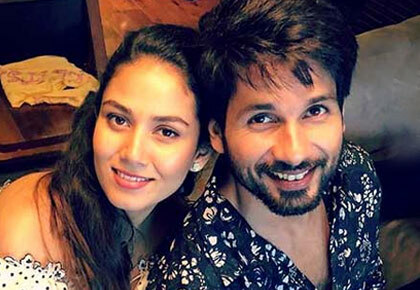 Shahid-Mira celebrate Diwali with a kiss!